We extend warm welcome to all our preschool families. Preschool is the first step towards formal education and independence. We truly understand the importance of this first step. 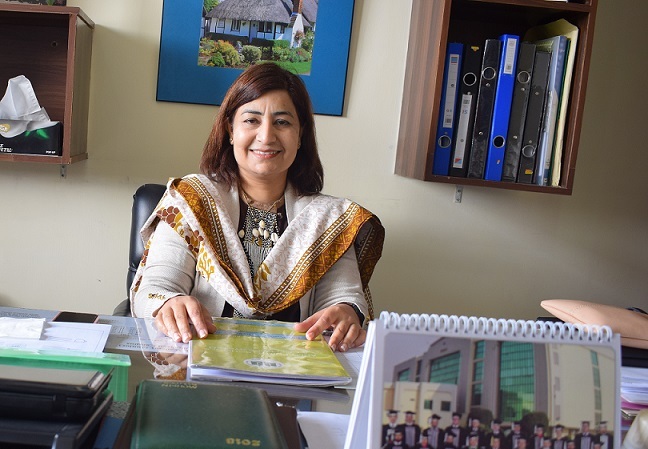 Pre school Section Head, Ms Anjum Nazir. is M Phil in Education and is a very strong follower of Maria Montessori, who stated “ At three years a child is already a man..” Therefore, we do not underestimate a child’s innate intelligence and sense of wonder. Together, we, believe that these children must be prepared for the outside world which is fiercely competitive. Here at GAJTSC Preschool, we equip our children with abilities to observe nature, learn from his/her surroundings, play, grow & groom, make friends and feel safe and loved. We believe in the best for every child.